It is super encouraging when someone actually tries out a recipe of yours! I’m still somewhat shocked when someone does it….using one of my recipes….me….the girl who hated cooking. Wow. Just the other day The Seated Cook baked up my almond honey muffins! It was so exciting to see! What was even more exciting was that she really liked them! You can check out her post HERE. She made some changes based on what she had on hand and they sound just as yummy! And you see this egg? Who has had an egg explode on them!? Does that even really happen?! Well yes friends, it indeed does! What I wasn’t expecting was to draw myself…but somehow that’s exactly what I did. It is not something I have ever done before, or even contemplated doing. 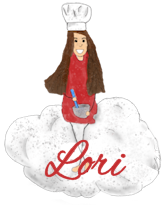 Once I realized that was where my pen was headed, my hope was to create a whimsical stick figure caricature of myself….with a chefs hat and a bowl and spatula of course! 🙂 The hubbster and my brother think it looks like me….yay! Joanna at FoodGurly.com made a YouTube video of her making my edible cookie dough recipe! It was so fun to watch! Joanna is such a sweetie and makes wonderful gluten free food! 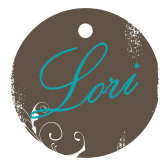 If you haven’t visited her blog and begun to follow it, you will want to! Thanks Joanna….this really blessed and encouraged me! Love it! I was so super excited when I got an email from Jhuls, inviting me to take part in this writing tour! You may be asking, “What is this tour?” Well, it seems to be another way of continuing to get to know one another and to introduce others to fellow bloggers! If you don’t know Jhuls The Not So Creative Cook who does actually happen to be very creative :-D, you need to go check out her blog! Her and I hit it off right away and I always look forward to chatting with her on here! As you will quickly find out, she is so sweet, so excitable, and so funny! Honestly, I absolutely love reading her posts as much as I love looking at the food she cooks! 🙂 Thanks Jhuls for inviting me to be a part of this! I appreciate you! Coming up with some new recipes from scratch…that is my passion! I am wanting to experiment with some new ingredients, which many of you have introduced me to. Taking some of the amazing types of dishes you all have created and making them into a low-glycemic version that still tastes amazing! I love this challenge! I don’t just want to eat low-glycemic, I want to eat delicious food! Every single one of my recipes are low-glycemic and I use no refined sugars. Not only are all my recipes low-glycemic, but 99% of them are also gluten free. I am totally new at cooking! I have literally just begun really cooking 4 months ago yesterday! I also love to show you my bloopers along the way, because I definitely have them! I like to be real about my new adventures in loving to cook, in the hopes that it would encourage others! 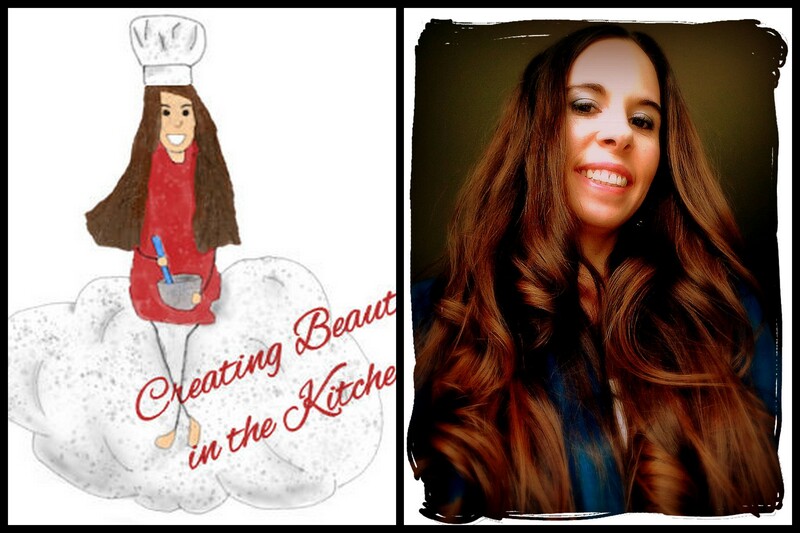 I love getting to create in the kitchen…it brings me so much joy! And I want to share that joy with the rest of you. I want to help people see that you can eat delicious food, including desserts, without using refined sugar and raising your glycemic levels. First I come up with something creative to make. Then I take lots of pictures of the process. And lastly, I tell all of you about it. 🙂 When I can, I love to weave in stories from my life that have to do with the food, and even add some personal pictures. I am so excited for these next three bloggers to take part in this writing process blog tour a week from today! I can’t wait to see what the answers to their questions are! Linda at La Petite Paniere– I remember the first time I came across Linda’s blog. I thought something like this, “Wow, she is an amazing cook!” 😀 And when I think of her, the word that pops into my head is “gourmet.” What she creates is often so unique and in my mind, fancy….yet not so fancy that you or I couldn’t have a go at it ourselves! I feel like she brings gourmet down to my level and gives me hope that I can make something like that. I love it! Apsara at Eating Well Diary– No I am not a Vegetarian, but I love the dishes that Apsara comes up with! I don’t doubt for a second that they will intrigue you as well! A confession here: I actually hated most vegetables before I started cooking 4 months ago, but I love eating them now and even crave things like kale on a regular basis! And Apsara’s blog is full of creative ideas of different ways to make things with vegetables…I am always on the look out for ideas like that! I am so grateful to have gotten connected with all three of these women! So, check these ladies’ lovely blogs out and be on the lookout for their answers next week! She makes such creative and yummy food! She is so super sweet…full of the encouragement that a fellow foody blogger like me needs! You will like her and her food so much! I know you really wanted to be a part of this Nancy, even though you are unable to, so surprise, and welcome to the tour! Just like people are given honorary degrees, I am giving you this honorary “writing process blog tour” participation! 😀 Enjoy! 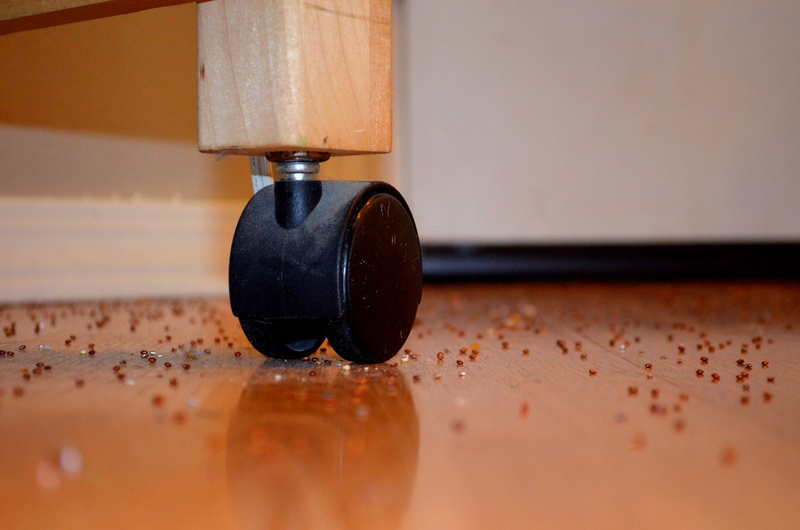 I don’t mean to make a mess…really I don’t. But it never fails. 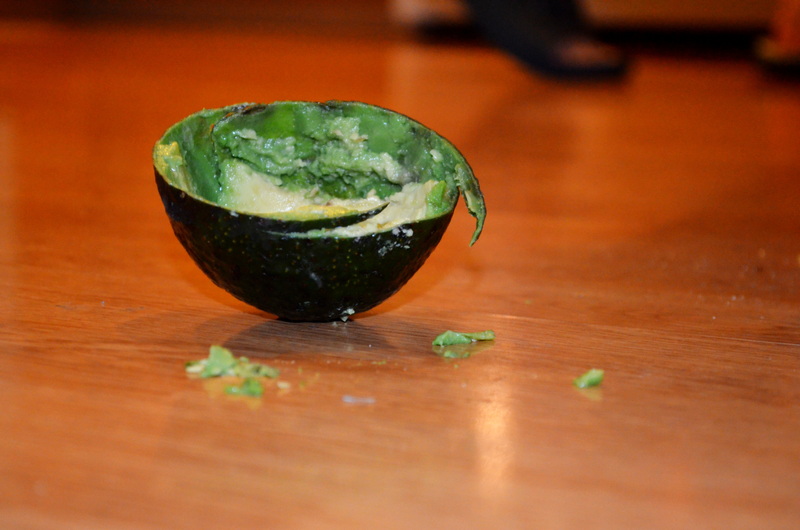 I will be cutting an avocado and it will fall on the floor. 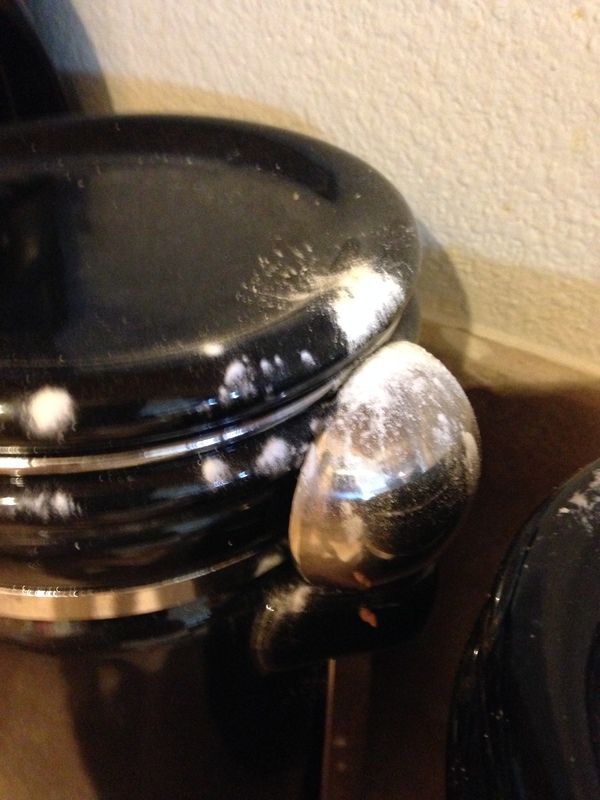 Or I will be pouring some flour and somehow it ends up in plenty of places besides the bowl. And you all know what happens when I use honey! My hubby has been witness to this…I think he just sweetly feels much compassion for me. All that to say, I have been cleaning….and I mean spring cleaning. 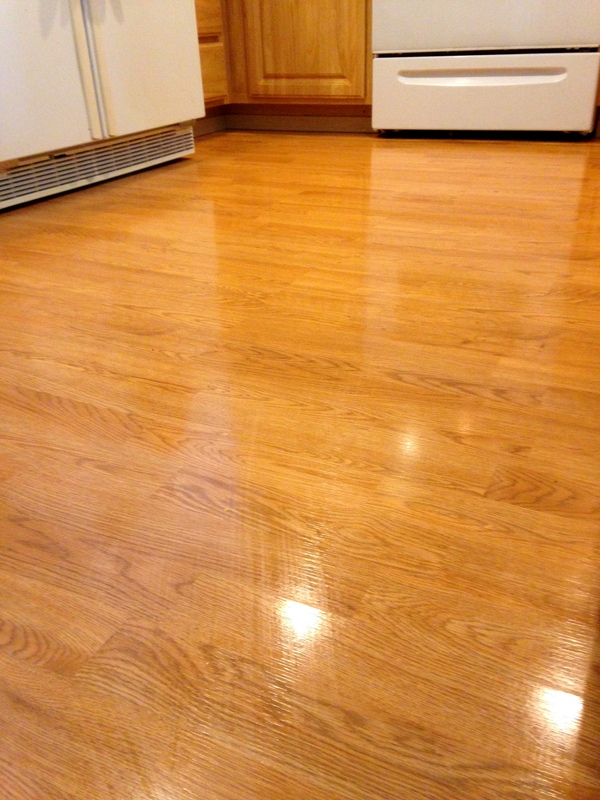 I scrubbed, I washed, I mopped, I organized…you name it. 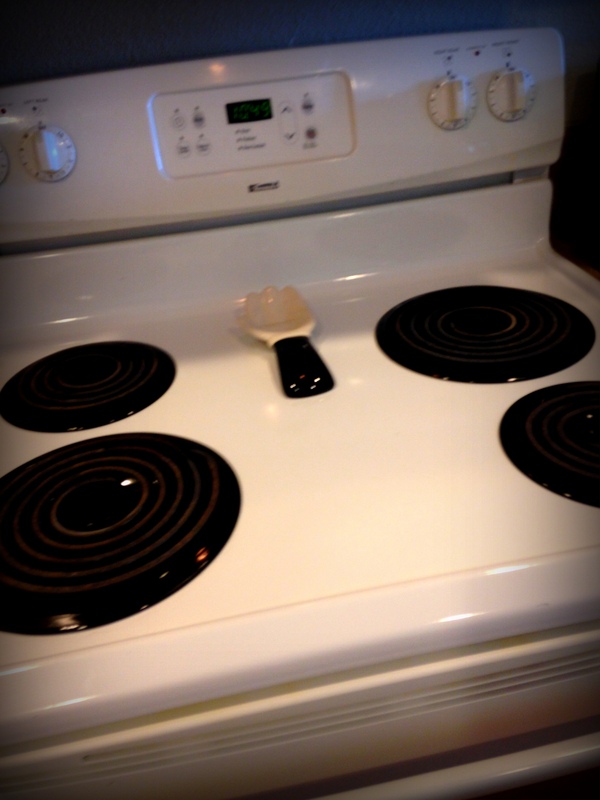 In order to fully appreciate that I have spent at least 5 -6 hours cleaning the kitchen, here are a few before pics. I wish I had more! I am so excited about this! 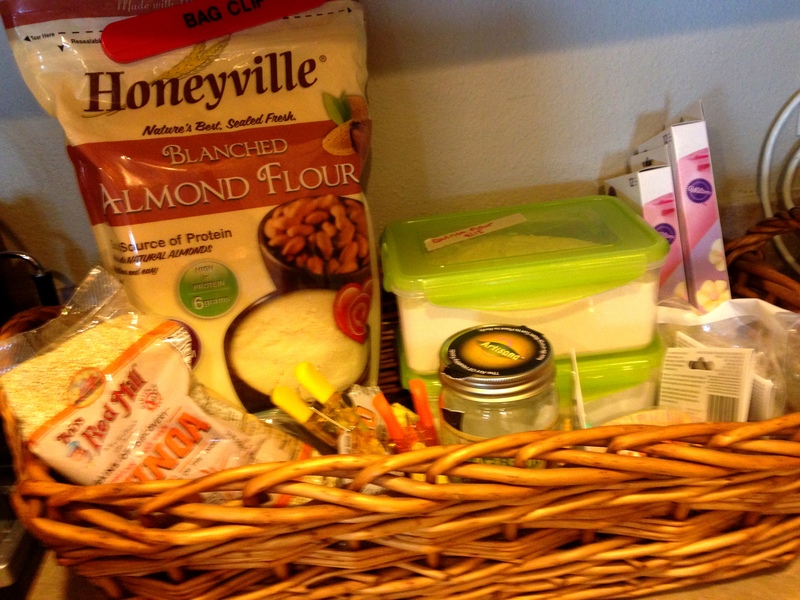 I found a basket in our house and used it to organize all my flours and other ingredients that I use daily! What I am most thrilled about is that this is a total surprise to my hubby! He gets home tonight from being out of town and I really wanted to do something to bless him! Now you know why I have not been on my blog…I have been so busy cleaning. I just texted my mom and told her that I don’t think I have ever worked this hard in such a short period of time! 🙂 Besides the kitchen, I spent hours in my hubby’s home office cleaning, shredding, organizing, and filing. I have thoroughly cleaned every bathroom, even all the rugs. 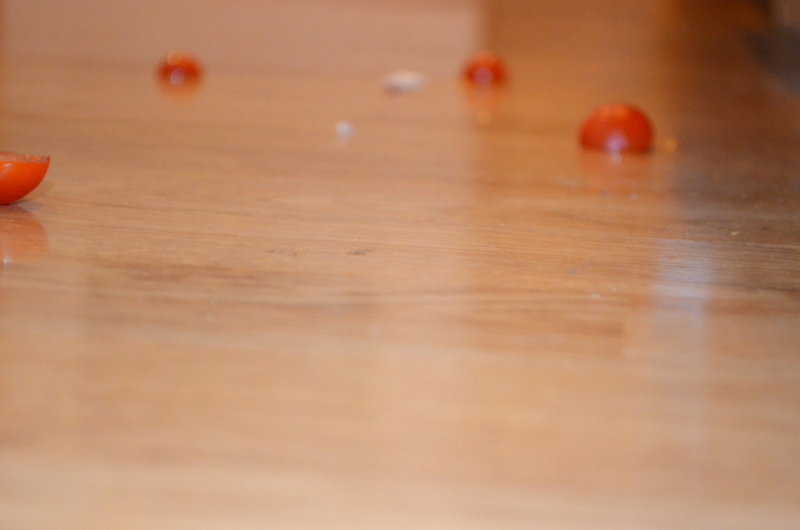 I have swept and mopped 5 different floors, vacuumed the entire house, dusted all the furniture, cleaned the dining room and living room, and even killed spiders….ugh!! And through it all, I have just felt so happy to do it! (No, I don’t always feel happy about cleaning. 😉 ). It just feels so good to know my hubby will come home to such a clean house! Makes my heart happy!